You can submit your ADS Sports Eyewear purchase for reimbursement in three easy steps! Complete the Out-of-Network Reimbursement Form for your provider. We’ve included forms for the most popular providers below, and a blank form for other providers. Attach your itemized ADS Sports Eyewear order receipt or invoice (which will be emailed to you and also included in your package). Submit the receipt and form to your vision insurance company. If you do not see your insurance provider listed below, use this generic reimbursement form to submit your claim. Click on your insurance provider below for details on how to submit your insurance claim form. You can get your ADS Sports Eyewear purchase reimbursed by Advantica if out-of-network benefits are included in your plan. You can review your benefits here or by calling 1-866-425-2323. You can get your ADS Sports Eyewear purchase reimbursed by Davis Vision if out-of-network benefits are included in your plan. You can review your benefits here or by calling 1-800-999-5431. You can get your ADS Sports Eyewear purchase reimbursed by Humana Vision if out-of-network benefits are included in your plan. You can review your benefits here or by calling 1-866-537-0229. You can get your ADS Sports Eyewear purchase reimbursed by Spectera if out-of-network benefits are included in your plan. You can review your benefits here. You can get your ADS Sports Eyewear purchase reimbursed by Superior Vision if out-of-network benefits are included in your plan. You can review your benefits here or by calling 1-800-507-3800. You can get your ADS Sports Eyewear purchase reimbursed by Vision Benefits of America if out-of-network benefits are included in your plan. You can review your benefits here or by calling 1-800-432-4966. 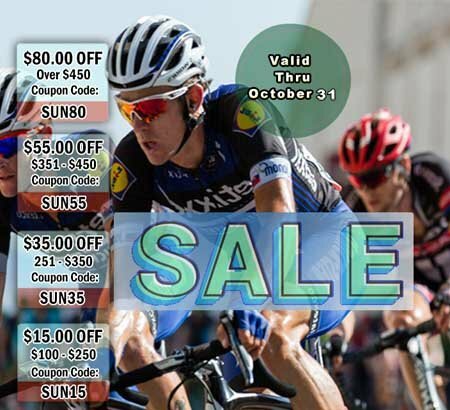 You can get your ADS Sports Eyewear purchase reimbursed by VSP if out-of-network benefits are included in your plan. You can review your benefits here or by calling 1-­800-­877-­7195. 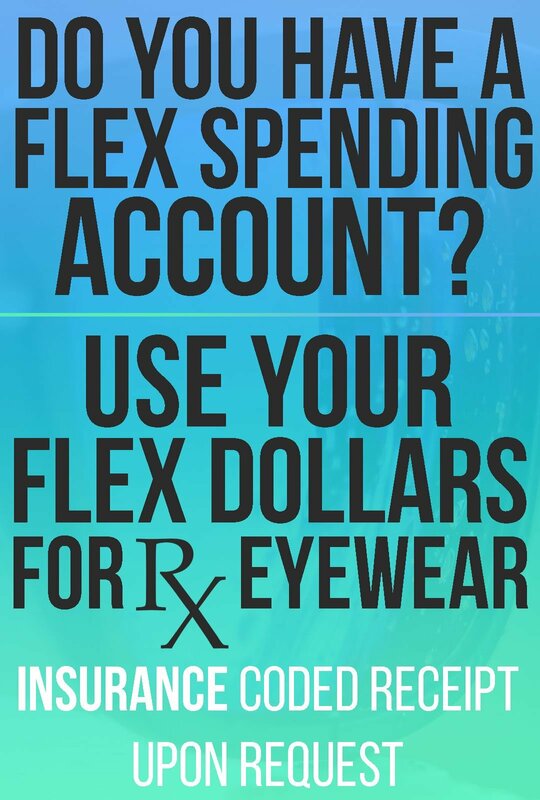 Did you know that you can use your flexible spending or health savings accounts (HSA) dollars to purchase prescription sunglasses, prescription eyeglasses, and prescription ski goggles? These funds can be used for prescription eyewear, regardless of whether or not you have vision insurance. And if you use your flex spending or HSA debit card, you can skip the hassle of having to submit a reimbursement form to your insurance provider!